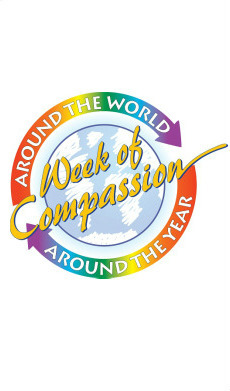 Week of Compassion is the relief, refugee, and development mission fund of the Christian Church (Disciples of Christ). WoC works through implementing partner organizations to facilitate relief and development efforts in areas of great need by providing financial resources. Giving to Week of Compassion is an effective way for Disciples congregations, members, and friends to channel their resources and concerns to the humanitarian needs of suffering people within the United States and around the world. To learn more about WoC, click here.